Many people who are seeking a healthier lifestyle often find themselves thinking about calories - how to count them and burn them. It is assumed that the best way to get rid of extra calories is to exercise as much as you can. But not everyone has the time or motivation to do that. Now, science is giving us another option - taking a long, hot bath. Some researchers have claimed that taking a long soak in a hot bath can be very beneficial for your health. In fact, they suggest that it can actually have the same effect on your body as taking a 30-minute walk. 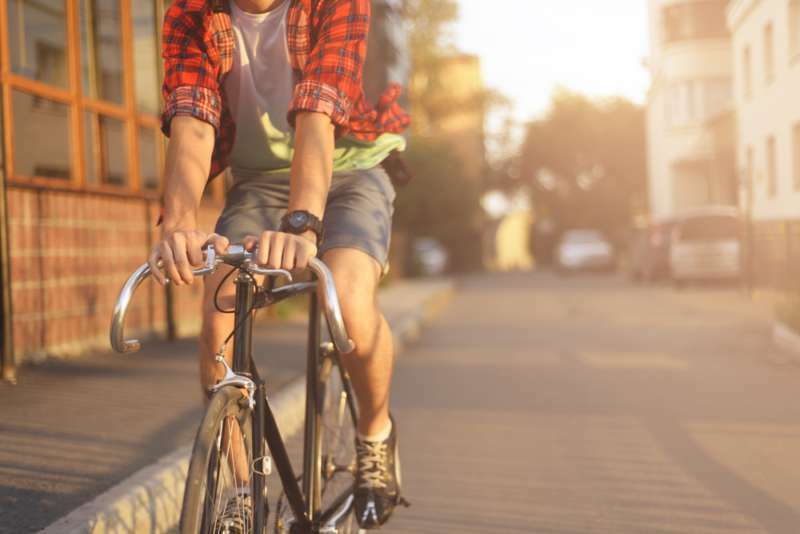 Scientists at Loughborough University analyzed 14 men by asking them to ride a bicycle for one hour. After which they were to take a one-hour bath with a water temperature of 40C. As expected, cycling did burn more calories but the relaxing bath also helped the men get rid of 130 calories. This is the equivalent of what you'd burn if you'd walked for 30 minutes. The researchers pointed out that this was the result of the increase in body temperature which happened in the bath. Travel and Leisure reported that the scientists also kept an eye on the blood sugar of all the participants for 24 hours. They made an interesting discovery on this front too. 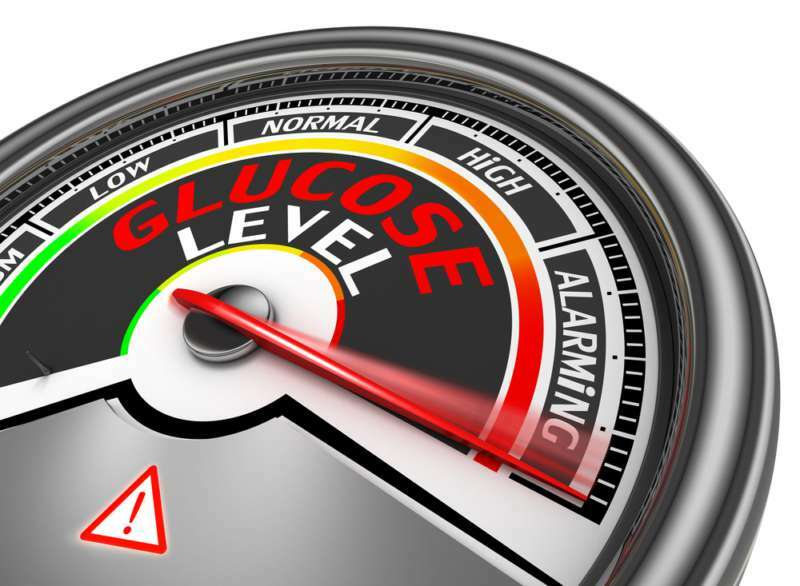 It was found that the men's blood sugar peaked about 10 percent lower in the bath compared to when they were on the bike ride. The research suggested that "passive heating" was what led to these results because it reduces inflammation. This idea is not new, though. In some countries like Finland, passive heating is used as a medical treatment. The JAMA Internal Medicine journal has even said that sitting in a sauna can help protect you from cardiovascular diseases. So, the next time you're feeling guilty about taking a bath instead of taking a walk, you should know you're making progress right where you are.